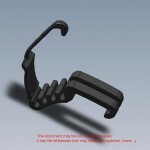 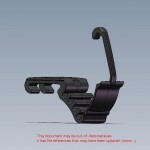 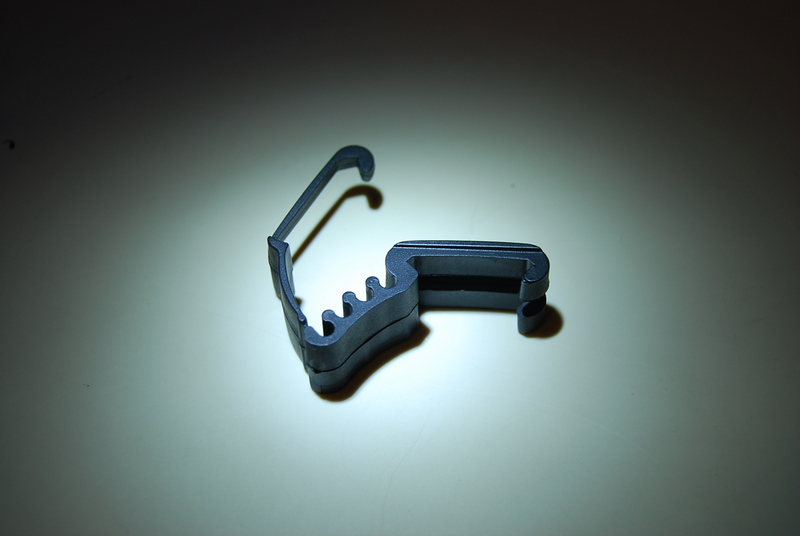 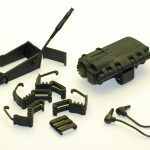 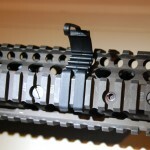 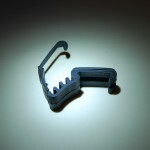 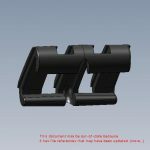 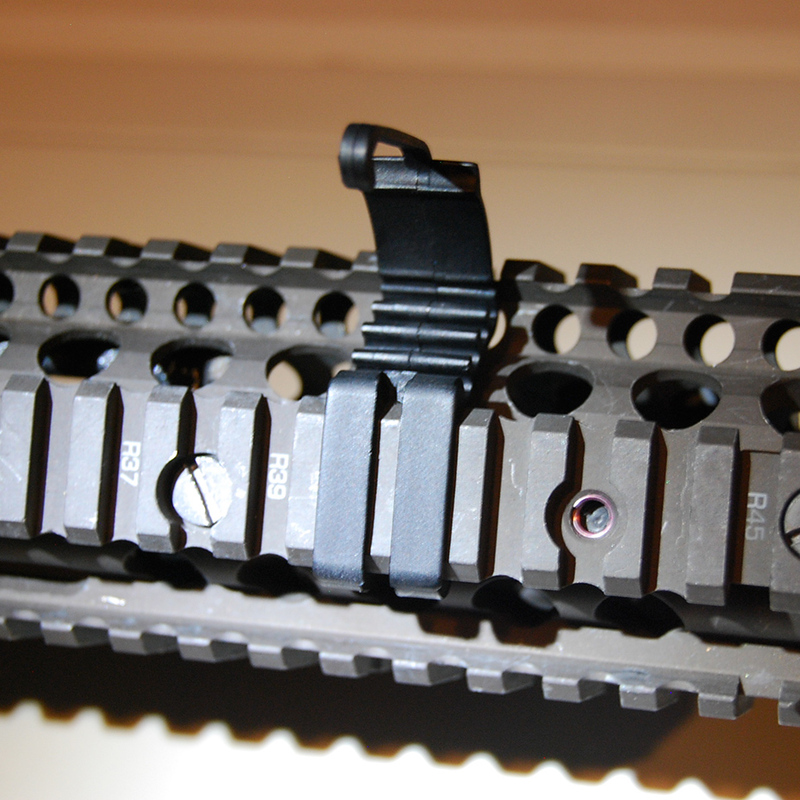 Shepherd Clips snap onto the Picatinny Rail for securing accessory cables, up to 4 at a time. 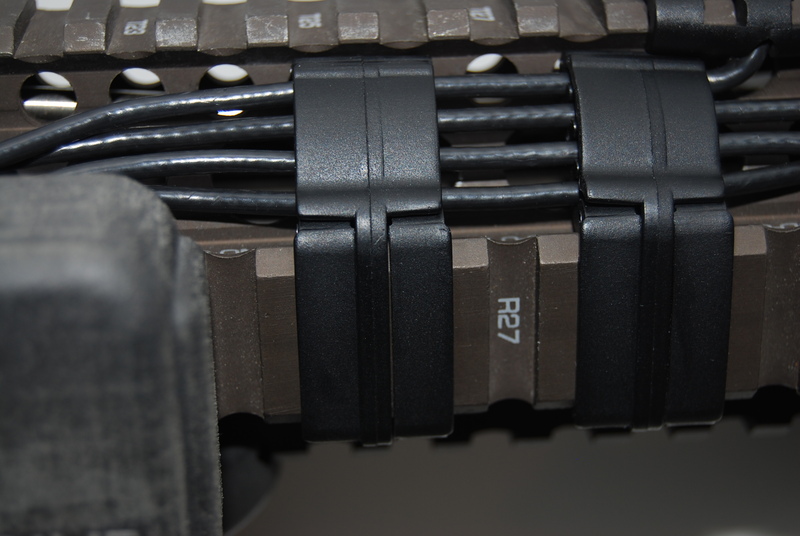 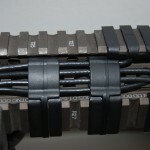 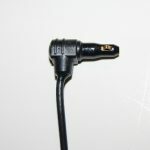 Typical usage requires at least 2, and up to 4 clips for proper cable control and protection from damage. 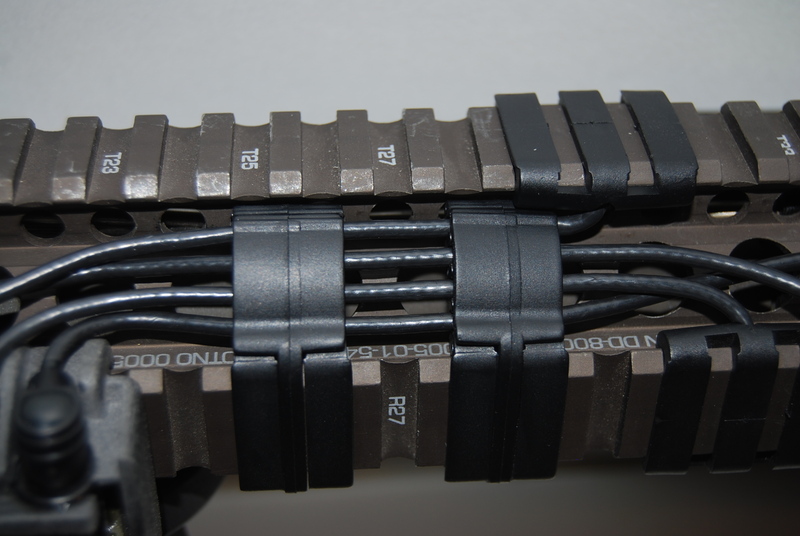 We at Trigger Point Technology* are committed to providing a safe, intuitive and effective method of countering lethal force, “When Seconds Count”.